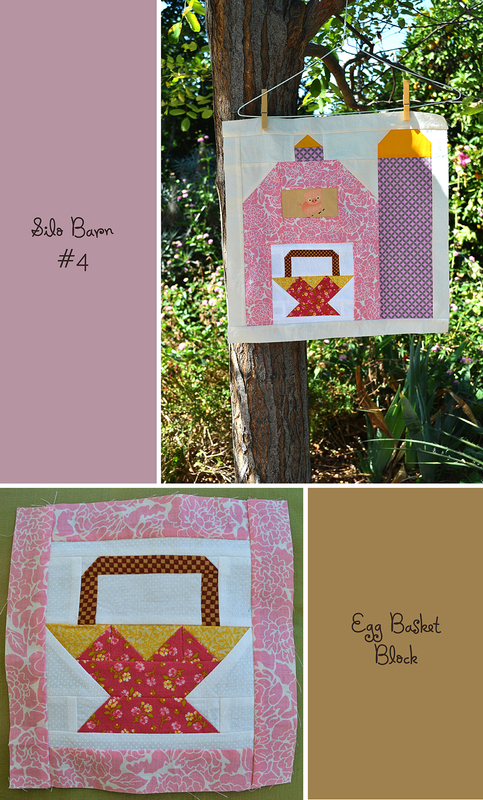 As if the Quilty Barns weren’t cute enough, Lori Holt of Bee In My Bonnet added a new Quilty Silo Barn to her Quilty Barn Along. I think she is planning 9 blocks, but I may just make an additional three. Here are the first four. I made the barns all different colors. 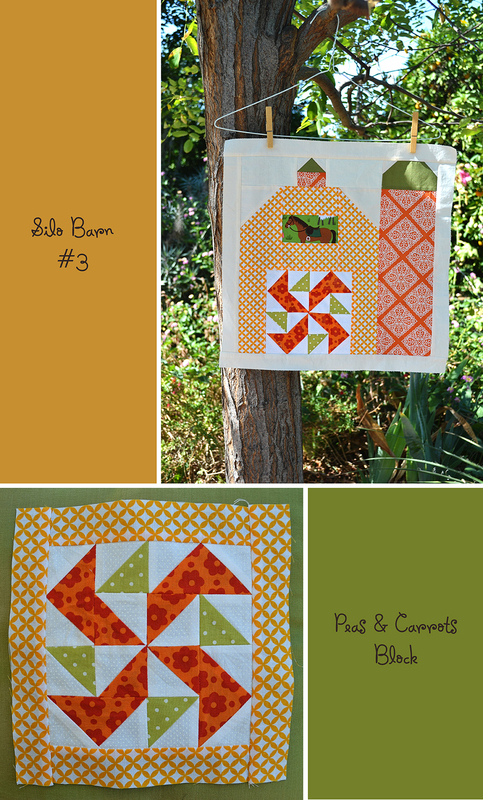 And I put little characters in the barn windows – I just love the little pig in barn #4! 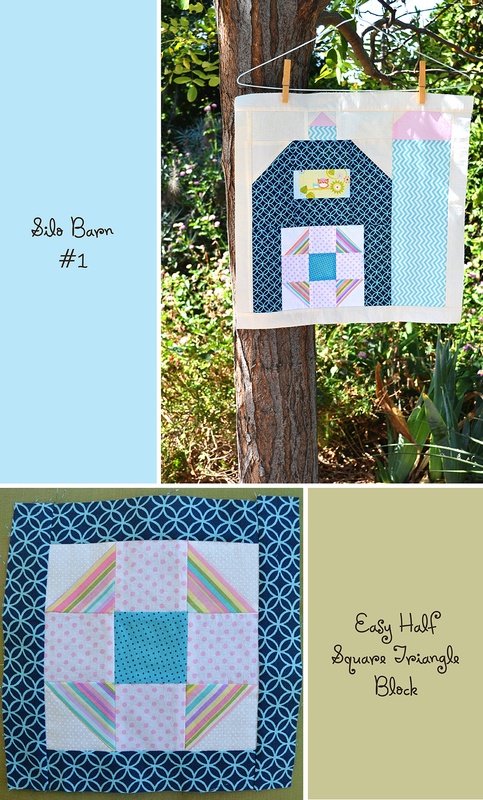 And now, I think I am caught up with the Quilty Barn A Long – Yippee!!! 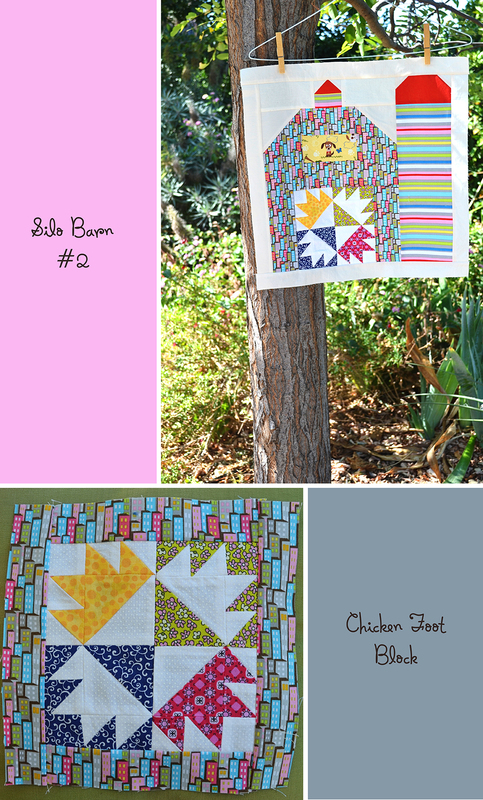 You certainly ran with this quilting project straight to the finish line. Love all the fabric selections this whole process. Oooo… the peas and carrots is pretty. I like the animals in the hay loft. Okay…I need to get brave and try this! Which block do you think is the easiest, for a newbie?